Kingdom Yuen King Tan yesterday worked on a health food commercial in Kwun Tong. She also said that her film THE MONKEY KING 3 (SAI YAU GEI: NUI YI GOK) took up 5 months of her schedule. Thus lately she would stay more in Hong Kong and could not take too many jobs. Her character needed 4 hours of make up before every shoot. She had to lie down like a corpse for the make up artist. 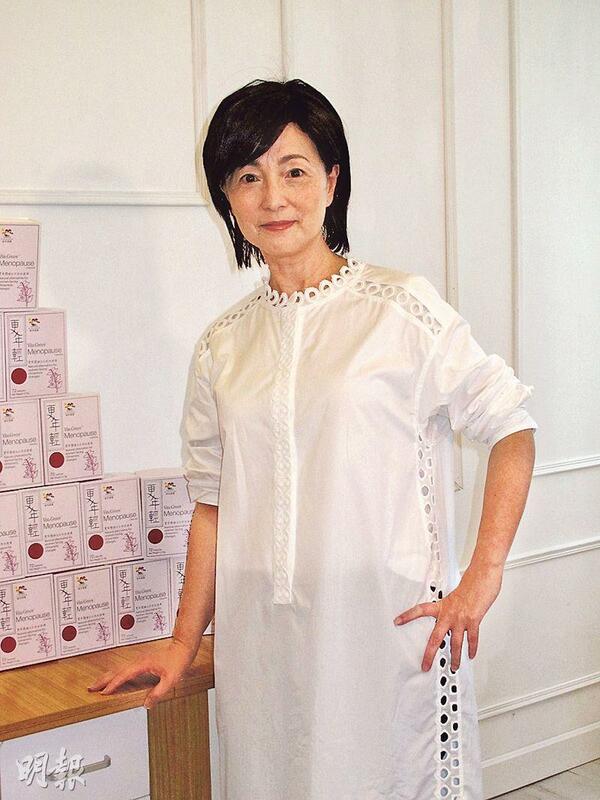 Yuen Jai said that the make up required glue, which led to skin reaction. Yuen Jai said, "(Aaron) Kwok Fu Sing, Law Chung Him also have to spend a long time in make up, so I don't dare to complain. However now when I see glue I am scared. All the wrinkles showed up on the face after the glue. Earlier I went for a blood release therapy for skincare, only then did the skin got better."